The Antique American Indian Art Show Santa Fe, the most anticipated show and sale of historic Indian material of the summer art season, returns August 13–16, bringing together nearly 70 of the world’s most knowledgeable experts in American Indian art and thousands of select historic art objects from indigenous cultures throughout North America. Now in its sixth year, it is the largest show of its kind in the world. 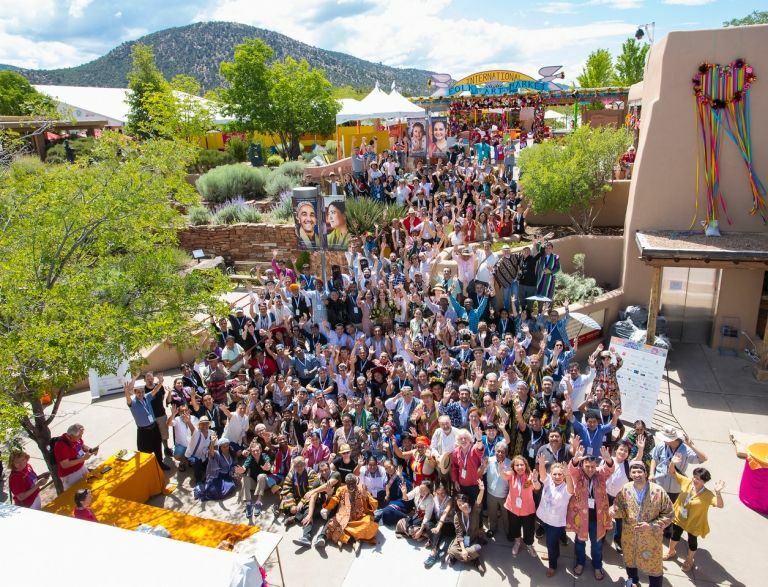 The four-day event will take place Tuesday through Friday at El Museo Cultural de Santa Fe in the Santa Fe Railyard. The festivities kick off on Tuesday evening, August 13, with an opening party from 6 to 9 p.m.. The show continues from 11 a.m. to 5 p.m. Wednesday through Friday, August 14–16. 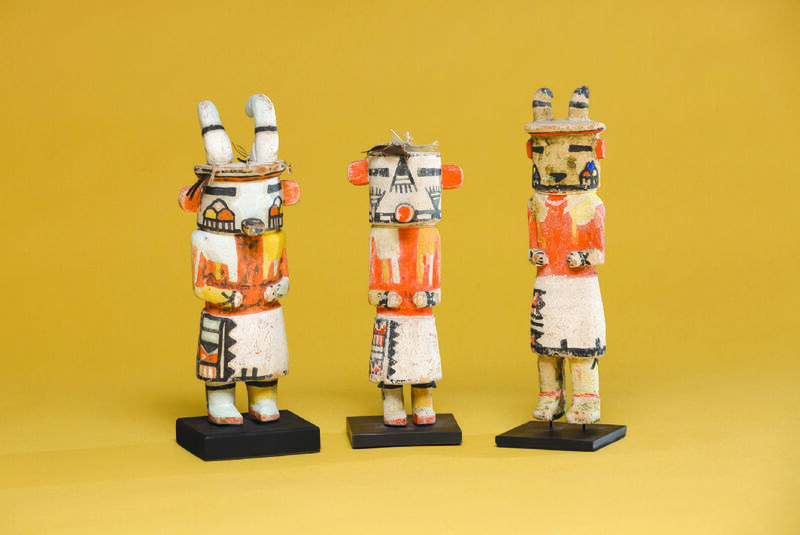 The flagship show in the United States dedicated to pre-1950 American Indian art, the line-up provides an eye-dazzling education into North American Indian art history learned through the lens of original handmade objects that reflect and express the daily life and culture of Native peoples. From textiles and pottery to jewelry, basketry, beadwork, woodcarving and more, the show highlights the artistry, imagination and tribal traditions of historic, largely unknown American Indian artisans and the beauty, inspiration and material resources of the Native landscape.